An official syllabus for Teachers Aptitude Test (TAT) 2017 is now available at RIJADEJA.com. 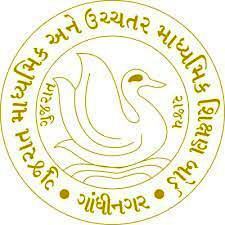 You can view Gujarat TAT Exam Syllabus online or download it in pdf format. TAT Exam was announced on October, 2017 by Gujarat State Education Board (GSEB). You can view this syllabus by below mentioned link.